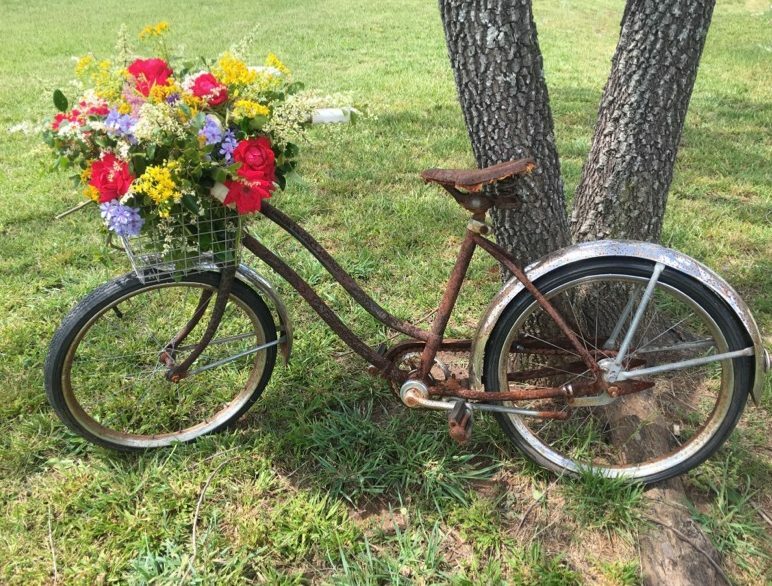 Mason Jars and Stars offers an eclectic selection of vintage and rustic rentals. 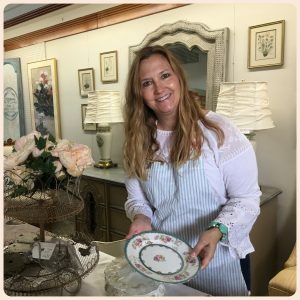 We love to scour antique shops, estate sales, flea markets, garage sales and array of other locations in search of amazing treasures. Our desire is to offer you unique and beautiful decor rentals for your wedding, party or event. Let us help you save money by renting our items instead of having to buy them. We are always in the process of adding items to our inventory, if there is something on your wish list but do not see it on our website just ask us and we may be willing to add it. The pictures do not represent our quantity we typically have more than what is shown in the picture, please email us or message us on Facebook if you have any questions. Lets do something different.